Patient data, when used in the right way can decrease healthcare costs by reducing waste, improve patient quality of life, and ultimately save lives. Medicine adherence data in combination with patient data can go a step further to improve patient experience and satisfaction, increase medicine safety and usability. Improving data quality and analysis can be effective in areas such as predictive medicine, patient relationship management, management of healthcare and measuring the effectiveness of certain treatments. It is estimated that only 50% of patients worldwide adhere to the medication they are prescribed, accounting for over 50% of visits to the doctor, over 40% of long-term care admissions, and over 40% of hospital readmissions. In total, the worldwide cost of non-adherence is more than USD 700 billion per annum – with the amount increasing by 13% each year. Clearly getting more patients to take their medication as prescribed is vital to improving healthcare provision and quality of outcomes. In so doing, national healthcare providers can use their resources efficiently, cut down on waste and deliver quality outcomes based on best practice. Recent news reports and legislative changes have brought personal data use into the limelight with the implementation of the General Data Protection Regulation (GDPR) in Europe. It stipulates that all EU citizens are entitled to know what personal data of theirs has been stored, and gives them control on how it is used. One way around this data conundrum is with the use of standardized and anonymized datasets. Curaizon, a pioneer of medicine adherence technologies has developed CuraData, a solution that anonymizes personal patient data so it can be used by healthcare providers, medical researchers and pharmaceutical companies. Using machine learning and AI technologies, the CuraData platform will generate datasets on adherence based on anonymized big data and use its technologies to facilitate end-to-end data integration, collaboration between different players in the healthcare sector, and predictive modeling of the efficiency of different medicines. Its adherence technology will also help improve understanding of the efficacy of drugs, reducing costs of medical research and development while increasing competition in the pharmaceutical sector. Curaizon’s data is stored in an appropriately domiciled cloud, with permissions and pointers that control the data being held in the blockchain, ensuring the security, transparency, and immutability of medical records as access is restricted by the respective rules and storing points on the ecosystem. The CuraData platform will be deployed through national health services and as more patients and healthcare services input data the better the quality and functionality of the datasets produced. For instance, doctors and practitioners will gain valuable insights into the shortcomings of existing treatments from patient feedback, and real-time information on non-adherence will help them understand any complications that could be linked to a specific drug or form of treatment, which they can feedback into the system to develop best practice. In turn, data scientists, academics and researchers at pharmaceutical companies can overlay their own data with within the CuraData platform to generate unique insights and further develop the ecosystem. The indirect collaboration and information sharing from all parties will help reduce costs and waste incurred in healthcare provision and medical research. Used correctly, advanced adherence data analytics can increase efficiencies and quality in national healthcare systems to the benefit of patients and providers. Curaizon is offering potential stakeholders the opportunity to buy into its technologies via its blockchain initial coin offering (ICO). The tokens, referred to as CTKN allows holders access the unique CuraData platform. 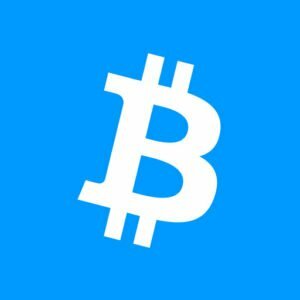 There is no other way to access these datasets, and everything is posted on the blockchain in real-time. The public token sale started on June 8th, 2018. 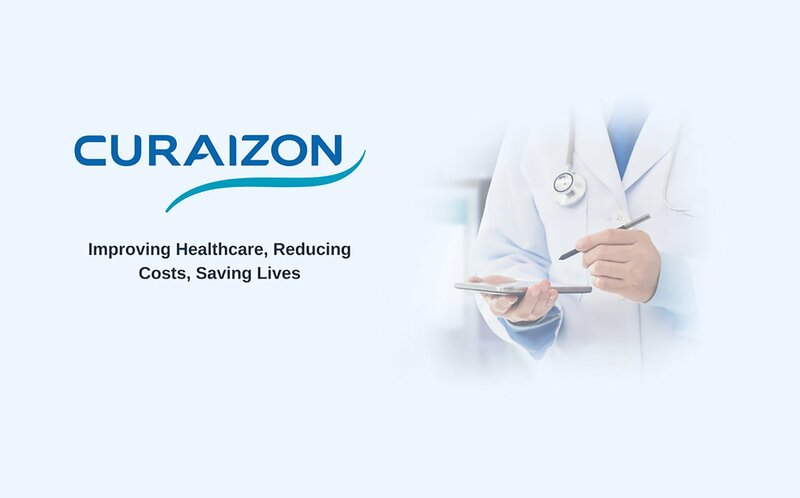 How can Curaizon improve medication adherence and overall healthcare? Let us know in the comments below.